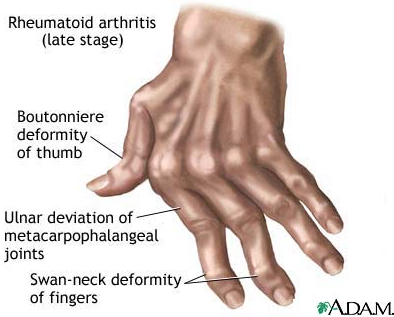 Researchers have found over 40 new genetic markers for Rheumatoid Arthritis, all this new information can help lead professionals to better forms of treatment for RA. This entry was posted in Uncategorized and tagged arthritis, compounding, health, pharmacy, rheumatoid, sacramento by Professional Village Compounding Pharmacy Sacramento. Bookmark the permalink.